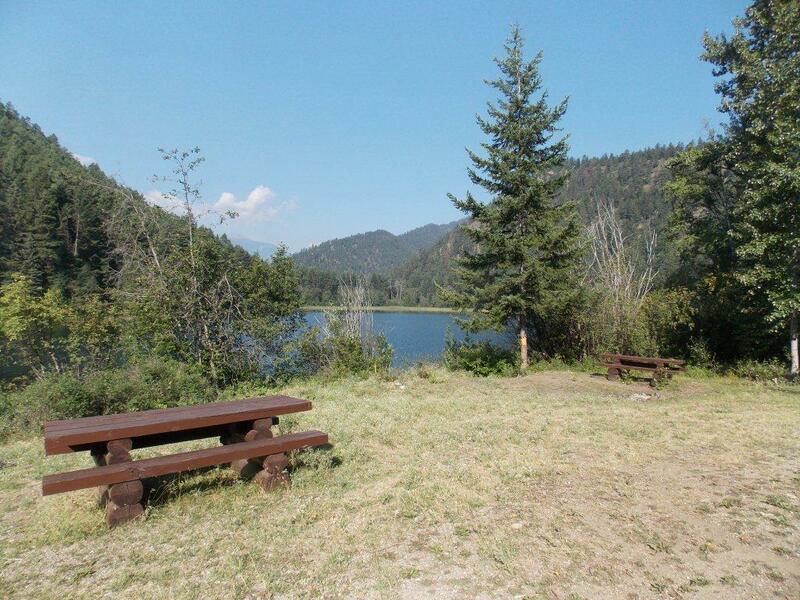 Site Description: The recreation site is popular for fishing, boating and wildlife viewing activities. 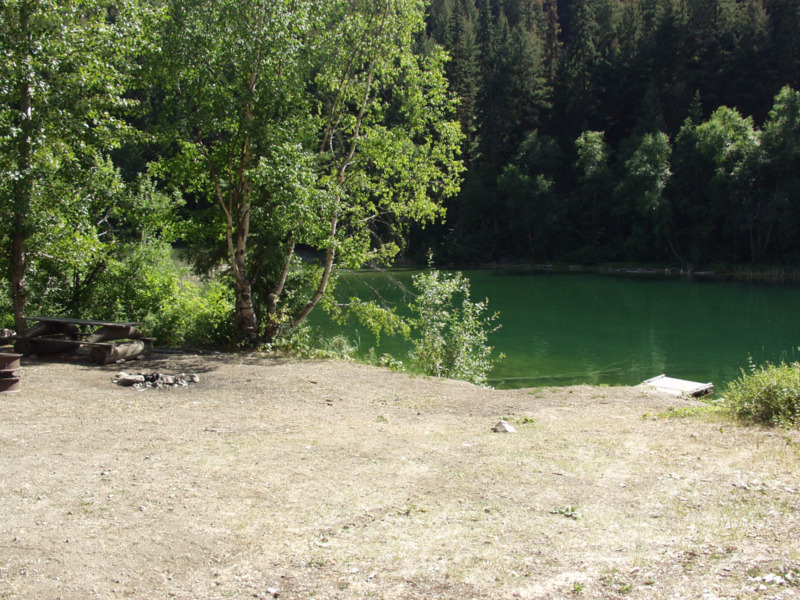 The site can be accessed by small motorhomes. 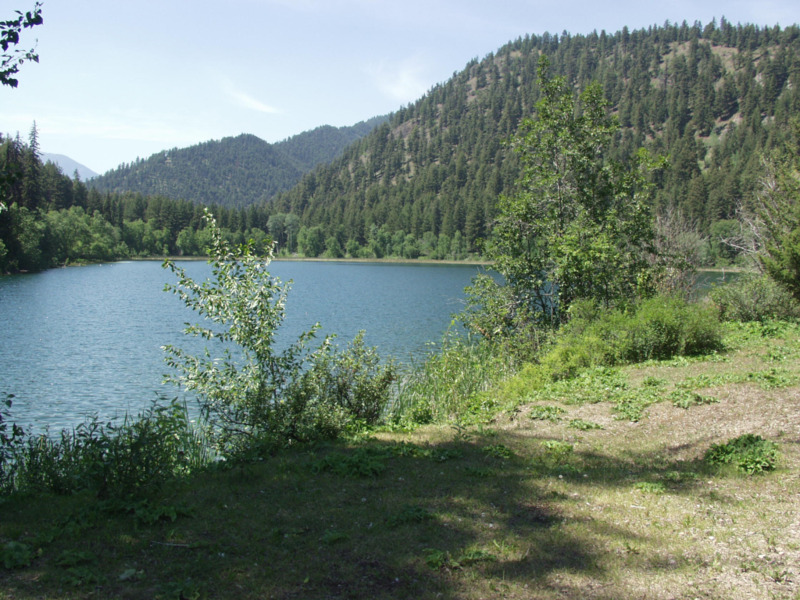 Driving Directions: Located north of Carpenter Lake, access is via Highway 40 from Lillooet. Travel 72 km from Lillooet until you see the Marshall Lake Road on the right hand side. Proceed up the Marshall Lake Road until about 74.3 km. Turn right and proceed 1 km to the site.